According to the Environmental Protection Department, the average Hong Konger throws away about 1.39kg of household waste per day, and 22% of what’s being sent to landfills is plastic. Due to the dropping prices for recyclables, we’ve seen a sharp decline in the recycling rate of plastic in recent years. It’s estimated that only 14% of plastic is recycled in Hong Kong, and on average, 2,000 tonnes of plastic are thrown away every day. As I collate these growing and unfathomable numbers, I take a step back and marvel at the notion that the life-sustaining substance that we call water, a basic human right, should be sold in a form of material that lasts forever yet is intended to be used only once. Growing up in the age of convenience, I would often carry a plastic bottle with me around school. For my mother, it was the solution for her to ensure that I drank enough water outside the house and that the water I was drinking was clean and safe. I shudder to think that every single piece of plastic that I have used still exists in some form or another on earth today. So is drinking water straight from the tap in Hong Kong safe? It’s comforting to know that HK’s Water Supplies Department (WSD) delivers one of the safest water supplies and conforms to the Guidelines for Drinking-water Quality recommended by the World Health Organisation. However, problems arise when the plumbing of buildings is not maintained, leading to cases of excess heavy metals in water, such as with the lead contamination incident at numerous housing estates, schools and public buildings back in 2015. If you’re concerned about the quality of your water, encourage and petition for your building representatives to join WSD’s Quality Water Supply Scheme for Buildings. In addition, there are several listed companies on the Hong Kong Association for Testing, Inspection and Certification website where you can find experts to test your water, starting from around HK$280. The WSD has been hesitant to recommend filters in recent years, as they are concerned about people not properly washing them, allowing Legionella and other bacteria to build up. But if you do want to invest in a filter, there are a plethora of options on the market. Pitcher jugs are affordable but do not remove lead, and they need regular replacement owing to the low capacity of filters, which leads to plastic waste. With WSD’s high standard of water, expensive reverse-osmosis filters are not necessary. Activated carbon filters are a popular choice as a system that is easy to maintain at a relatively low cost. For when you’re out and about, the Water for Free app shows all the available public water fountains and dispensers around the city. 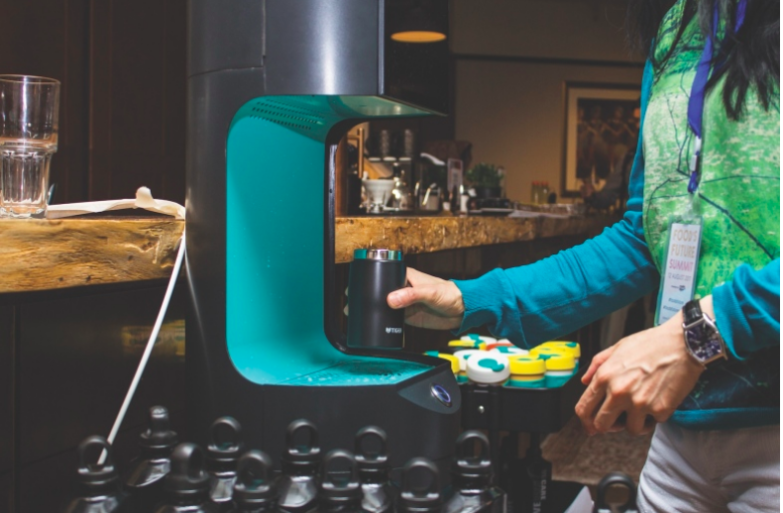 There are also companies such as Urban Spring providing safe water dispensers at public spaces and events to help combat plastic waste. As their safe and well-maintained water refill stations called WELL# are just a pilot scheme now, Executive Director Ada Yip states that their goal is to install around 200 more WELL# in high-traffic locations so that more citizens can access safe drinking water outside their homes and offices by early 2018. 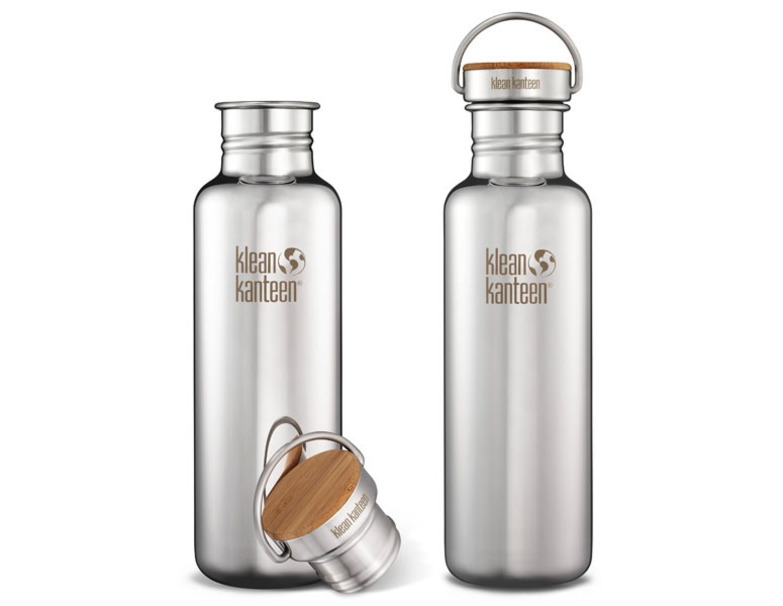 As for water bottles, I recommend double-walled lightweight stainless-steel bottles such as Vaca by Buffalo and Klean Kanteen for easy transport and toxic-free drinking.